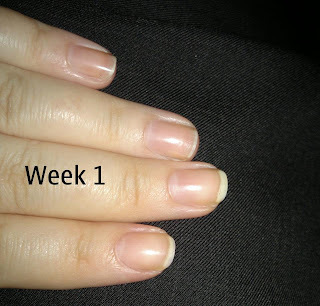 At the beginning of April I had a lot of problems with my nails splitting. Very annoying and painful as the splits were happening below the free edge as you can see from the picture. I ended up having to cut all my nails really short to get rid of the awful split. Imagine the damage I would do if they caught of something and just ripped off, oww!! 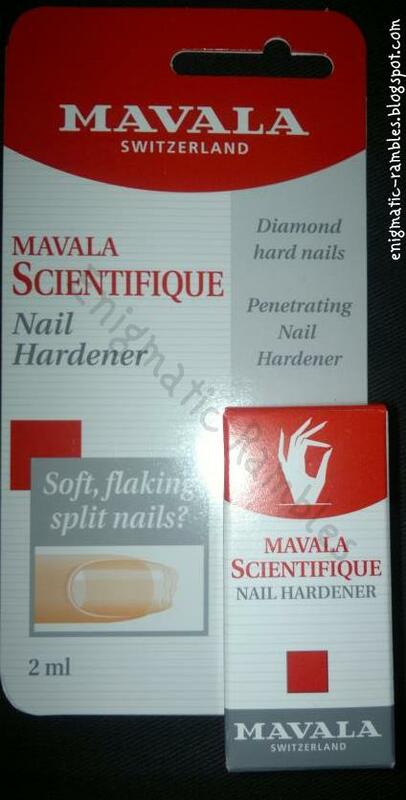 And so that is where Mavala Scientifique came in. I have seen a couple of reviews but for the majority of them they say they bought it but didn't review fully, or didn't include photos which is what we are ultimately looking for. I have noticed that there used to be a 5ml version of this, I got the 2ml version which is a very small bottle but it will last a long time seeing as you don't need to use much at all. 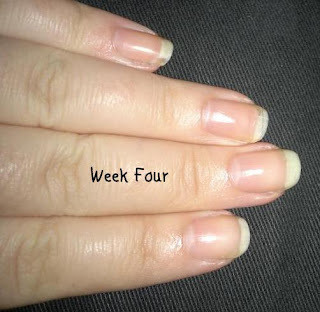 You may notice between weeks two and three my middle nail didn't grow, that was because I had to file it down in order to try and keep my nail length looking uniform. Not sure why, but the longer the finger the quicker the nail grows. 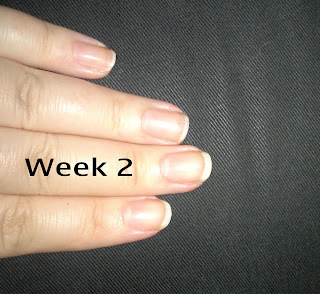 I also managed to chip my index finger nail that week too, luckily didn't loose much length. 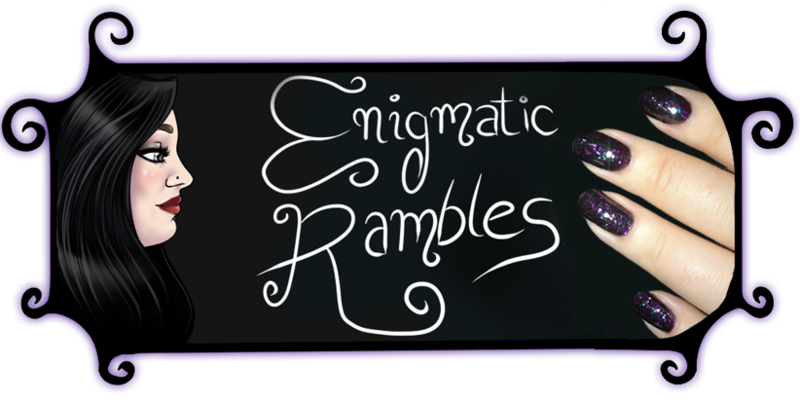 My nails feel strong, there is a little give in them when I try and bend them but certainly not flimsy in the slightest as I have had in the past. In the trial I did I only broke one nail and that was down to me being nervous about something. I am a really clumsy person and as usual I did catch them on zips, doors, keys, laundry etc and they were strong enough to hold their own. 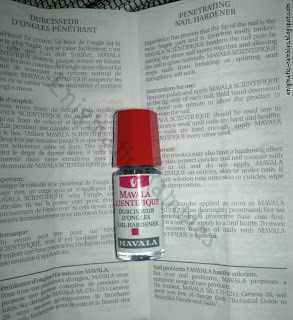 So if you have overly bendy and weak nails I would suggest giving a hardening nail treatment a go, this is a fair bit cheaper than OPI Nail Envy too! 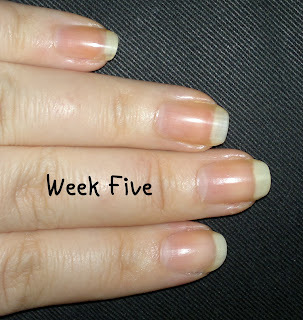 After four weeks I went on to add more shape to my nails, I prefer to have a 'square-oval' shape at the moment. Ideally I would prefer a couple of more mm length but from complete nubins to something more acceptable in four / five weeks is fantastic. 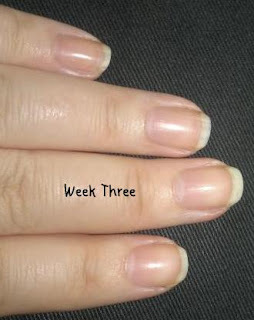 I think the next stage will be for me to add more flex to my nails because after lots of research the split in my nails come from them lacking flexibly and not having enough moisture in them. Lots of hand lotion, acetone free polish remover and stop using hardening treatments for the time being. I found a really good guide explaining this on Loodie Loodie Loodie's blog. 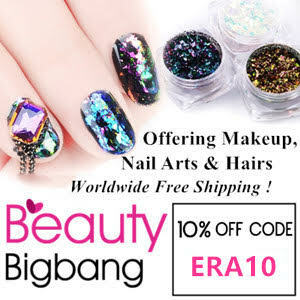 While I still used this product I think it is still important to point out that in the ingredients are formaldehyde (colourless gas which is a fungicide, preservative, and a known carcinogenic) bare in mind that typical percentages in nail products is around 1-3%, sodium laureth sulfate (known skin irritant) and DEA. Do have a look at Loodie Loodie Loodie as there is more written there about this. I wouldn't say not to use cosmetics with those ingredients, but be aware and informed so you can make your own decision on things. I made sure not to breathe in this product and to wash my hands afterwards. My personal reasoning is I am not using much of this product, perhaps in the future I will change my stance on using products like this, who knows. I also don't have sensitive skin right now so products with SLS in them aren't really an issue. I wrote a more indepth blog about cosmetics potentially harming you here if you are interested. I have been thinking of trying this for a while, the price is why I am hesitant. Lately my nails split and chip. 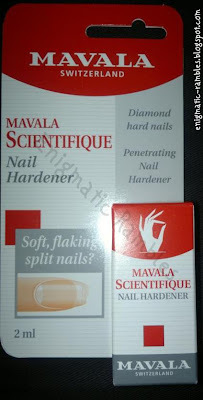 Instead I opted for the cheaper Sally Hansen Diamond Strength instant Nail Hardener. Good progress. Thanks, how is the diamond strength working out?